There's Danny. Danny is a golden boy in every way. He has dreamy blue eyes and blonde hair that always looks perfect, even when it's windblown or been stuck under a football helmet. He's the boy every girl crushes on. 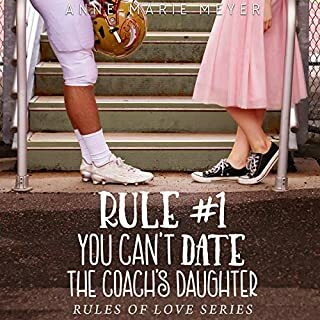 The boy I get into trouble with, the boy I fight with, the hot quarterback no girl can resist, not even me. Being with Danny is like being on an adventure. He has a bright, contagious smile and abs to die for. He's pretty much irresistible. Equally crush worthy is Phillip. Adorable, sweet Phillip, who I have known since birth. Phillip has dark hair, a perfect smile, brown eyes, and the sexiest voice I have ever heard. He's the boy I talk to every night before I go to sleep. The boy who rescues me, the boy who can read my mind, the boy who is always there for me, the boy who tries to keep me out of trouble, the boy who irritatingly keeps getting hotter, and whose strong arms always seem to find their way around me. And when he gives me that grin, I can never say no. I loved this book! I mean really, totally, LOVED this book! 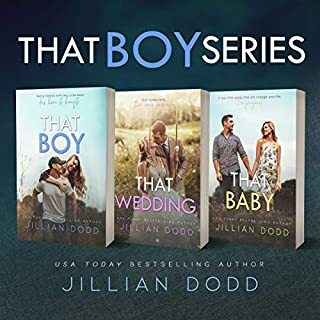 That Boy is the story of Jayden and her two best friends Phillip and Danny. It's written from Jayden's perspective in a journal type style. It's a story of growing up, friendship, heartache, and of course love. I laughed, cried, and laughed some more. I will be listening to this book many more times, just for the sheer joy it made me feel! I adored this book: the story, the characters, the narrator, etc. 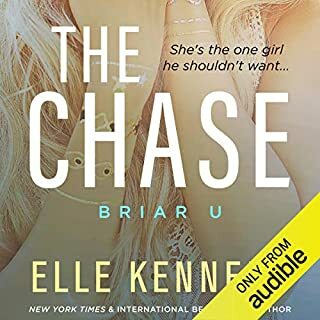 But there was one thing about the audiobook that drove me nuts and for that reason alone I feel like I had to post this in the hopes that it doesn't happen on other audiobooks. I listen to a lot of audiobooks and it made me crazy that every chapter ran right into the next. There was no pause, no breath, no nothing. I like being able to have a moment to digest what just happened in the previous chapter, even if it's for a moment, and there was NO pause at all between the final words of the previous chapter and the first ones of the next. I know that it seems picky, but it seriously bothered me enough to give the performance a 4-star rating instead of a 5. 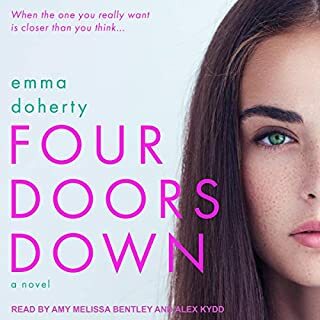 I know this isn't the narrator's fault, and I thought she was stellar, but whoever produced this needs to keep it in mind in the future. Otherwise, it was an amazing book and I highly recommend it! I love That Boy ... I loved That Girl ...I have been through the book twice. I think it might be a require a third time. Oh to have friends like Danny and Philip, so sweet and supportive ... always willing to help with anything. One to love always for the challenge of it and the other to love always with your heart. That Boy brought me to tears of joy, tears of sadness, and tears from laughing so hard. JJ is a witty character who always gets what she wants and ends with what she needs most. I love both male characters and no matter which she ended up with ... I loved them both. Wow read it in one day! Couldn't put it down! I also couldn't decide which boy I liked better. 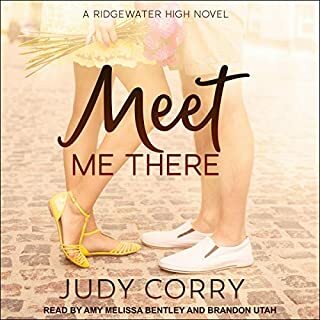 I loved getting to know the characters from a young age(even though I was a little confused at first) keep listening! That Boy is That Good! This book was so much better than I thought it would be. It was super adorable, with a protagonist you could root for, and two cute boys to keep us guessing. It was light without being overly cute. It was a romance with an actual plot. And about midway through, it gets REAL. And that was done really well too. I have no complaints! As for the performance, I thought that the narrator did a phenomenal job. Rarely do I think the narrator actually enhances the book, but in this case she did. 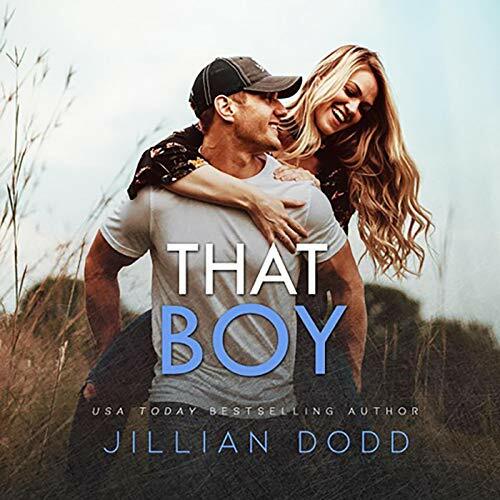 Would you consider the audio edition of That Boy to be better than the print version? I think that the audio was great. It did take me awhile since she spoke so fast to catch up with the time line in this book. I think the print version would of been better for that fact alone. Other then that I enjoyed the audio version. JJ of course! She reminds me so much of me when I was younger. Her thoughts and feelings. I still have the unanswered question of who got to be her first time. They made such a big deal out of it in the book I kept waiting to hear about it. I felt a little ripped off that this did not play out. That's why I can't give it 5 stars. It was a fun, laugh out loud, eye rolling good read. I really loved this book !!! A Girly book!! What did you love best about That Boy? she is because she is so tomboy and so princess. I just Love this book I diffently recomend this to young girls and young at heart. Have you listened to any of Lisa Cordileone’s other performances before? How does this one compare? she did a great job i loved her voice for this audio. She sounds so young just like the character. I just loved it - funny, real and surprising. 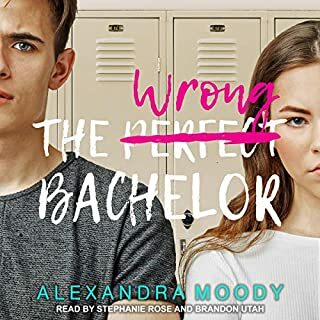 If you like a good romance novel, this is just the thing but bucckle up because midway it will challenge you by throwing in both extreme drama and sadness! Enough said I think... Just listen and love! What a great book! I loved Jay's inner talkings. The book was funny, sad, romantic. I want a Phil in my life. He was so sweet and devoted to JJ. Great book. Can't wait to read book 2.